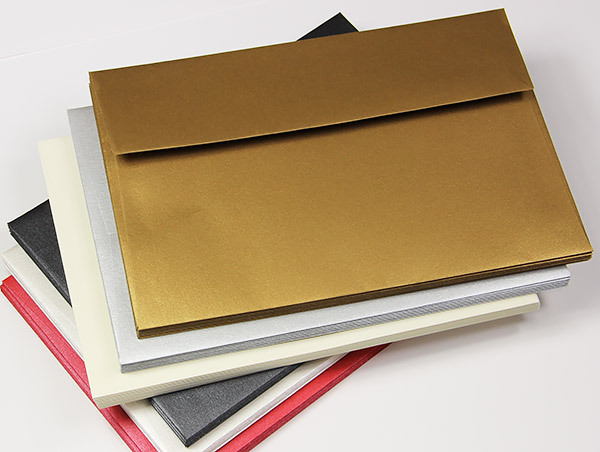 Black metallic A7, 5x7 envelope - Stardream Onyx: This invitation envelope is made with heavyweight 81lb paper with a shimmer finish. 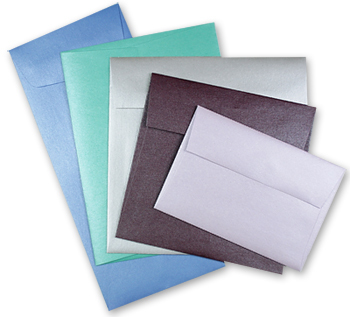 Envelope has a straight flap. 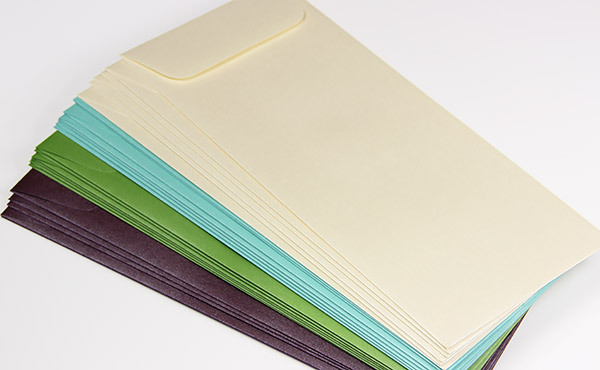 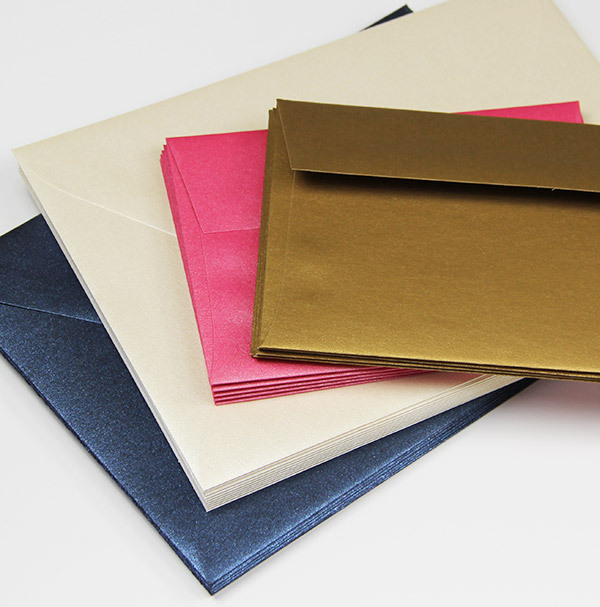 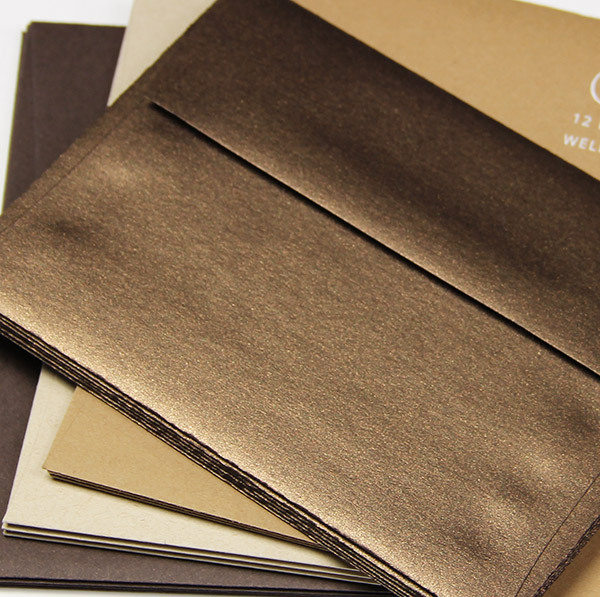 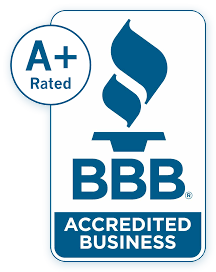 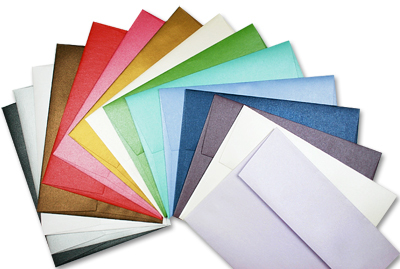 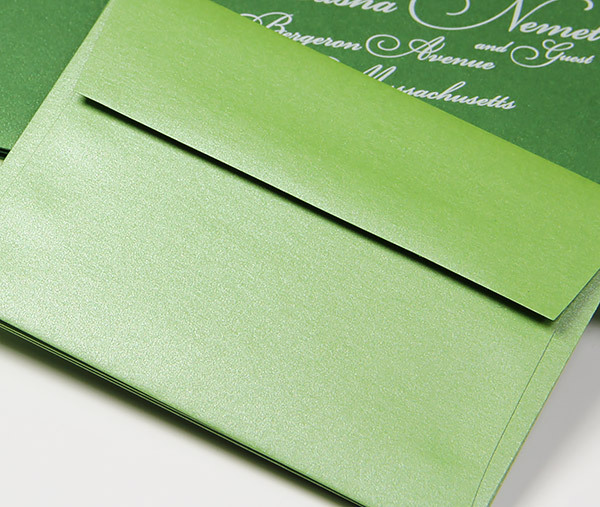 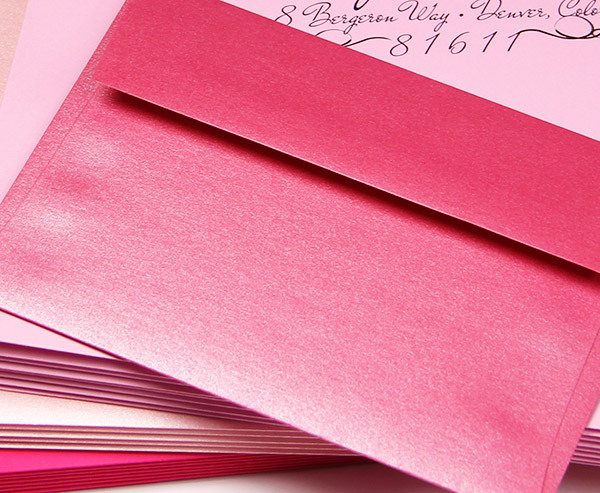 Order blank and print at home with a laser, or take advantage of our envelope printing service. 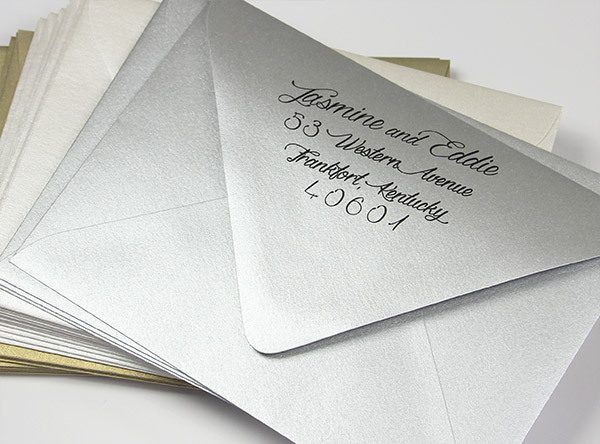 Matching 5x7 metallic Onyx cards are available to make your own wedding invitations, stationery, or greeting cards.